Vatican City, 4 February 2015 (VIS) – This morning in the Holy See Press Office Archbishop Vincenzo Paglia, president of the Pontifical Council for the Family and postulator of the cause for the beatification of Oscar Arnulfo Romero, presented the figure of the Salvadoran archbishop assassinated in 1980 while celebrating Mass and whose martyrdom was acknowledged yesterday with the signing of the necessary decree by Pope Francis. Historian Roberto Morozzo della Rocca, professor of modern history at the University of Rome III and author of a biography of Oscar Romero, also participated in the conference. Extensive extracts of Archbishop Paglia's presentation are published below. “Following a lengthy procedure that encountered many difficulties, on account of opposition due to both the archbishop's thought and pastoral action, and the situation of conflict that developed in relation to him, the itinerary finally reached its conclusion. 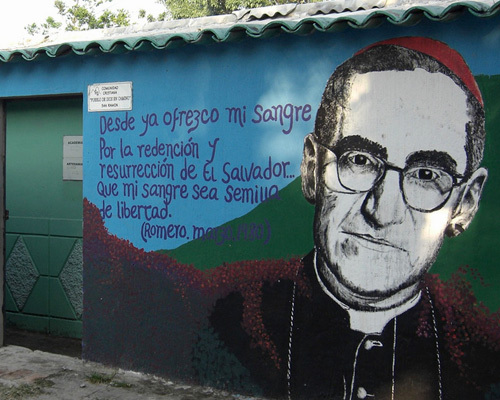 Romero becomes, as it were, the first of a long line of contemporary New Martyrs. 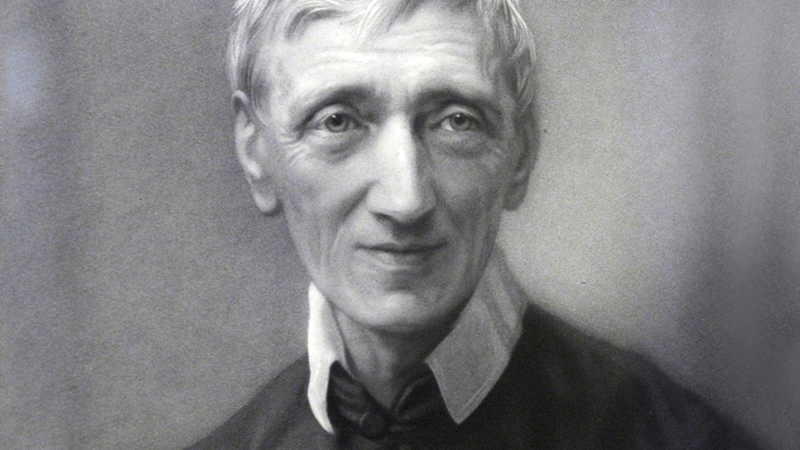 24 March – the day of his death – became, by decision of the Italian Episcopal Conference, the “Day for Prayer for Missionary Martyrs”. The United Nations have proclaimed that day “International Day for the Right to the Truth Concerning Gross Human Rights Violations and for the Dignity of Victims”. The world has changed greatly since 1980, but that pastor from a small Central American country speaks powerfully. It is not without significance that his beatification will take place precisely when there is for the first time in history a Latin American Pope who wants a 'poor Church, for the poor'. It is a providential coincidence”. 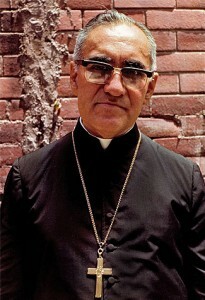 “Romero believed in his role as a bishop and primate of his country, and he considered himself responsible for the population, especially the poorest. Therefore, he took upon himself the bloodshed, pain and violence, denouncing their causes in his charismatic Sunday preaching that was listened to on the radio by the entire nation. We might say that it was a 'pastoral conversion', with the assumption by Romero of a strength that was indispensable in the crisis that beset the country. 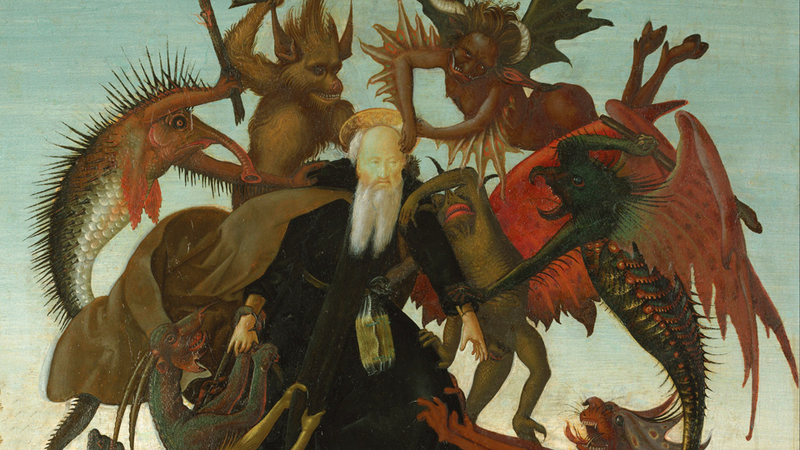 He transformed himself into a defensor civitatis following the tradition of the ancient Fathers of the Church, defending the persecuted clergy, protecting the poor, and affirming human rights”. “He was killed at the altar. 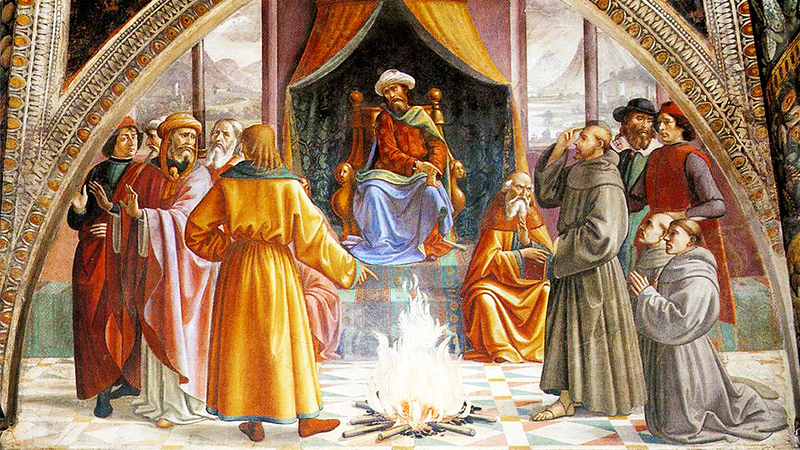 Killing him was intended to strike at the Church that flowed from Vatican Council II. His death – as the detailed documentary examination clearly showed – was not only politically motivated, but due also to hatred for a faith that, combined with charity, would not stay silent when faced with the injustices that implacably and cruelly afflicted the poor and their defenders. His assassination at the altar – without doubt a more uncertain death as it meant shooting from a distance of thirty metres rather than an attempt from a shorter range – had a symbolic nature that resounded as as terrible warning for whoever wished to follow the same route. 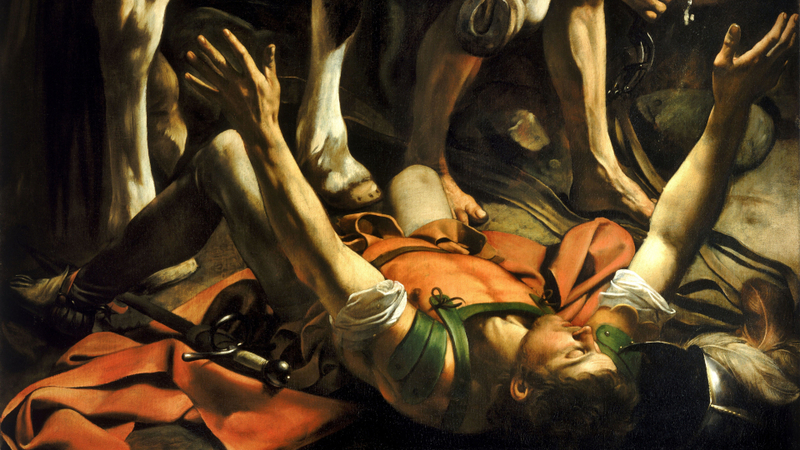 John Paul II himself – who was well aware of the other two saints killed at the altar, St. Stanislaus of Krakow and St. Thomas Becket of Canterbury – noted effectively, 'they killed him precisely at the most sacred moment, during the highest and most divine act. … A bishop of God's Church was assassinated while he exercised his sanctifying mission, offering the Eucharist'. 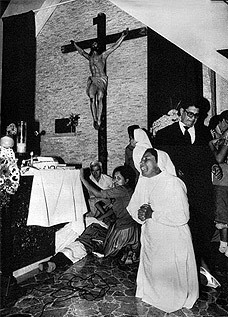 On a number of occasions he repeated forcefully, 'Romero is ours, Romero is of the Church!'”. Romero was a man of God, a man of prayer, of obedience and love for the people. He prayed a lot … and he was harsh on himself, a severity linked to an old-fashioned spirituality made up of sacrifices. He had a 'linear' spiritual life, in spite of having a character that was not always easy – rigorous with himself, intransigent, tormented. But in prayer he found rest, peace and strength. When he had to make complicated or difficult decisions, he withdrew in prayer”. “He was a bishop faithful to the magisterium. 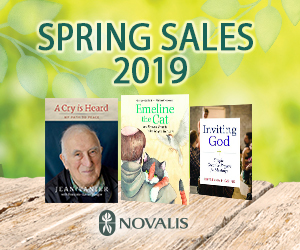 From his papers there clearly emerges his familiarity with the documents of Vatican Council II, Medellin, Puebla, the social doctrine of the Church and other pontifical texts in general. 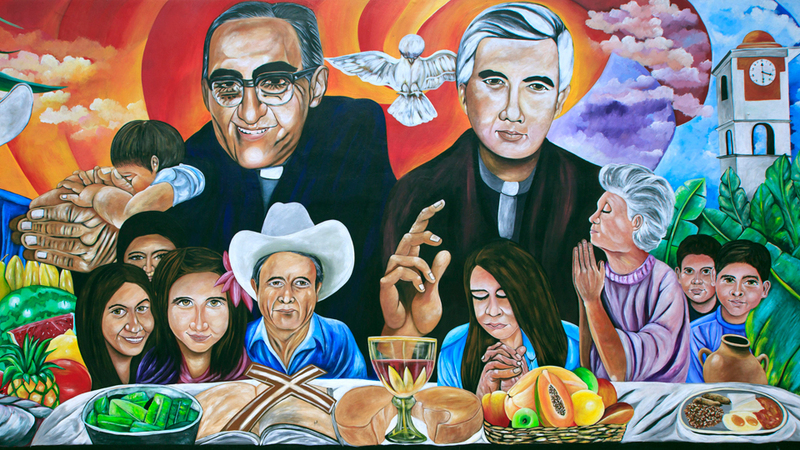 … It has often been said that Romero was suborned by liberation theology. Once, a journalist asked him, 'Do you agree with liberation theology?'. He answered, 'Yes, of course. But there are two forms of liberation theology. There is the one that sees liberation solely as material liberation. The other is that of Paul VI. I am with Paul VI'”.